Over 25 million people use Sworkit because it's premium and the smartest workout app on the planet. 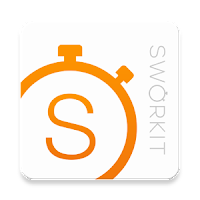 Sworkit Workouts & fitness plans will show you exactly what to do. No more needing a gym, or weights, or excuses, You choose what kind of workout you want and how long you have, then Yes, we were rated #1 by a recent study assessing fitness apps based on the parameters for safety, stretching, progression, and more set by the ACSM (American College of Sports Medicine). 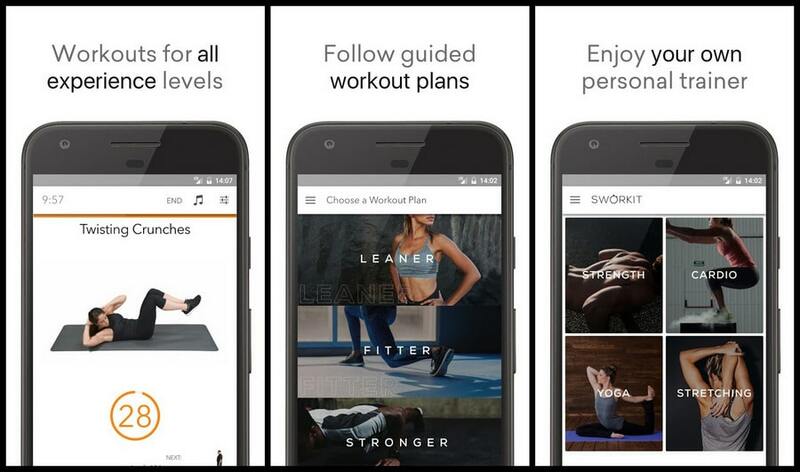 We've delivered over 50 millions workouts to people of all fitness levels. Get you started on a 6 week program to get "Leaner," "Fitter," or "Stronger." We have plans for beginners, intermediate, and advanced. Give you a huge database of body weight exercises. That means you can do these workouts from anywhere. No more travel or too busy excuses. You can even do a 5 minute stretch in the office. Provide the ability to make your own custom workout. That means you can make a workout with all of your favorite exercises, nothing you despise. Hello, motivation!